Known to have originated in Asia and around the Mediterranean region, this aromatic herb is very rich in vitamins and minerals. Mint is also used as a medical remedy for digestion and healing wounds. Even though most people use a small amount of herbs in cooking, nutritional benefits of mint and other herbs can contribute greatly to the quality of the food we eat. 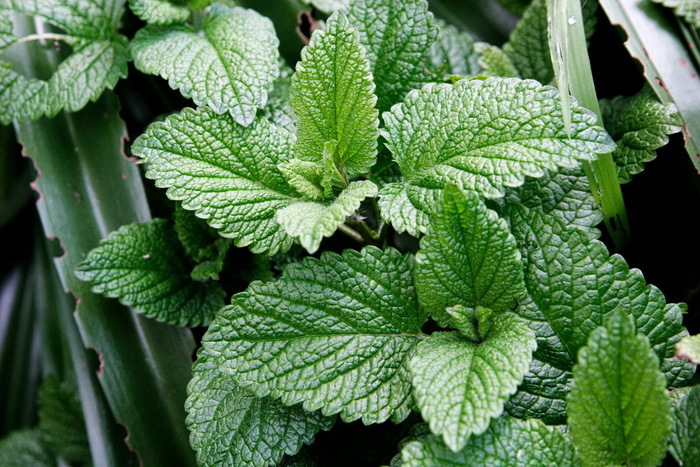 There are many mint types and varieties, and peppermint and garden mint are the most popular. In general, mint has sweet and fresh flavor. The nutritional values listed ​​below are based on 100 grams of mint, equal to 7 tablespoons or half a cup of tea. Mint is a low-fat plant and contains very few calories, like most herbs. 100 g of mint contain 48 calories and 0.6 grams of fat. Most of the calories come from carbohydrate sources, but mint also contains a small amount of protein. Mint contains 2 grams of fiber, which is very important for digestive and cardiovascular health. Nutritionists recommend a daily intake of at least 25 grams of fiber. Mint is especially rich in vitamin C and carotenoids. Carotenoids are nutrients that give specific color of plants, and these nutrients are also know to be antioxidant precursors of vitamin A.
Beta-carotene is known as the most important carotenoid, considered to be helpful in cases of eye and cardiovascular diseases. Mint contains 1620 micrograms of carotenoids. A standard mint serving contains 27 mg of vitamin C. Vitamin C is best known for its benefits for the immune system and growth and healing of tissues. Some studies indicate that it can also provide protection against some cancer types, including colon and rectal cancer. International Institute of Medicine recommends daily intake of 75-90 milligrams for people older than 19 years. Mint is also a good source of several essential minerals including magnesium, copper, iron, potassium and calcium. Magnesium and calcium are also important for healthy bones. 100 g of mint provide 60 mg of magnesium and 200 mg of calcium. 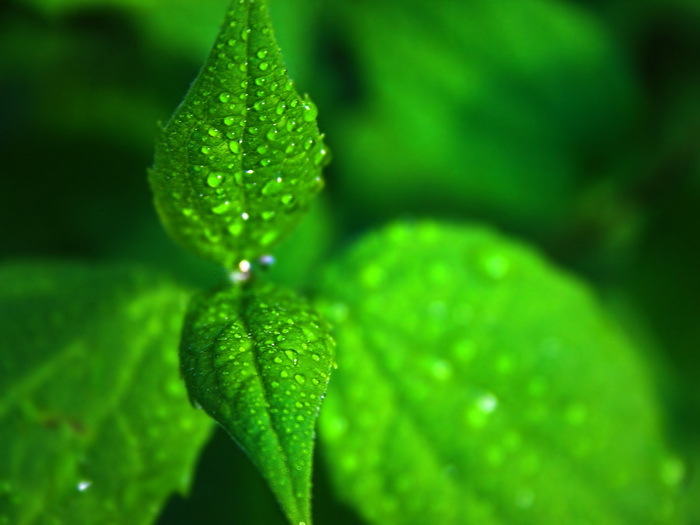 Phosphorus is also found in mint and it is responsible for maintaining solid bones. Iron is another mineral important for healthy blood. 100 g of this herb contain 15.6 mg of iron, which is almost enough for the whole day and meets the daily requirement of this mineral. Vitamin C enables the absorption of iron, and makes it an excellent ingredient for a healthy diet. Fresh mint provides great flavor for various dishes. Since this herb gives flavor without adding sodium, mint is especially recommended if you suffer from certain cardiovascular disease or high blood pressure. Try adding chopped mint in sauces for grilled red meat or boiled vegetables including peas, green beans or young potatoes. It also gives an excellent taste to raw, fresh vegetable salads, especially cucumber and tomato salad. You can also use mint as spice for refreshing summer drinks and fruit desserts. 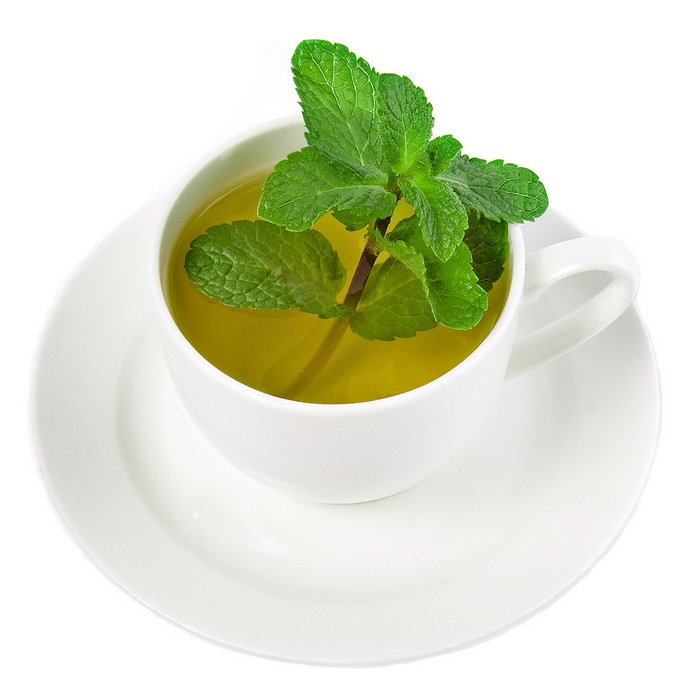 Dried peppermint tea is refreshing, and can help reducing digestive symptoms.